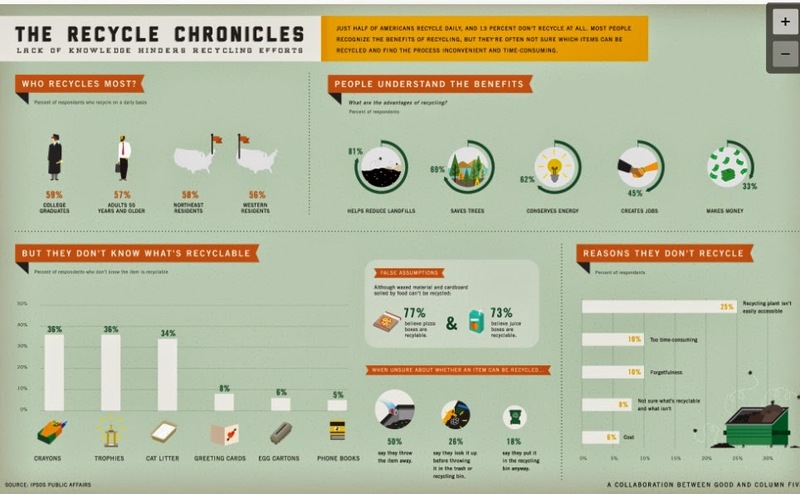 I posed the question the other day as to why on Earth (in this day and age) is it that we don't recycle more? Apparently, there's an infographic on that. Click here for a zoomable version of this from Good.is. Bottom line: It's lack of good knowledge. 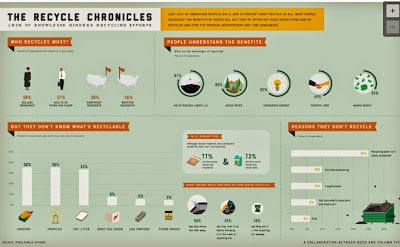 So go forth and educate yourself and others so we can go forth and do Anne Arundel County's motto: "Recycle More Often."